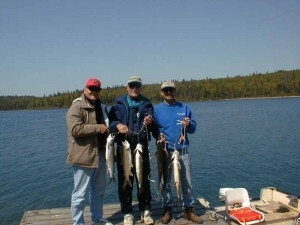 Come and fish with us on Famous Nipigon River where the world record speckled trout (14.5 lbs) was caught! 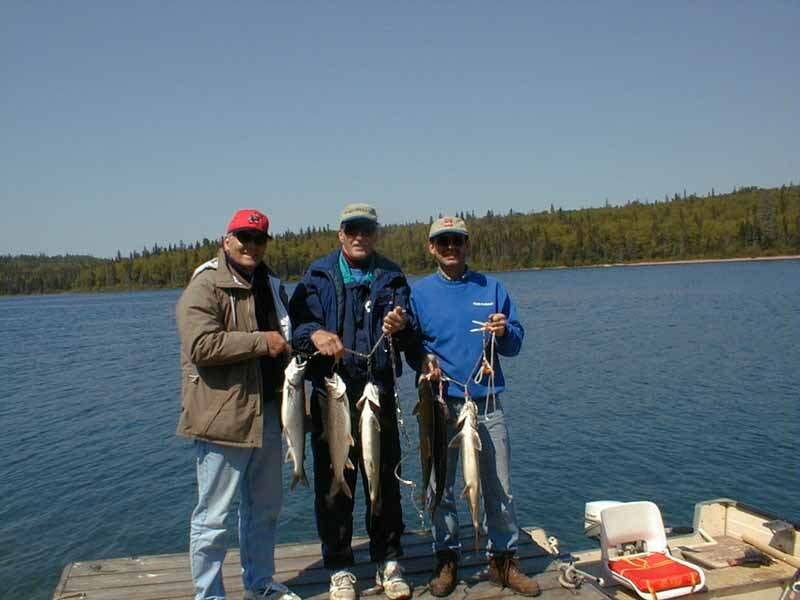 Or for those interested in lake fishing there are numerous inland lakes and of course the big Lake itself, Lake Superior. For the best results and greatest experience, we recommend using a guide and staying at a Lodge. For those heading out on lake superior there is the option of staying at a lodge on one of the Islands. By Bay Adventures is more than happy to help you make all your arrangements.